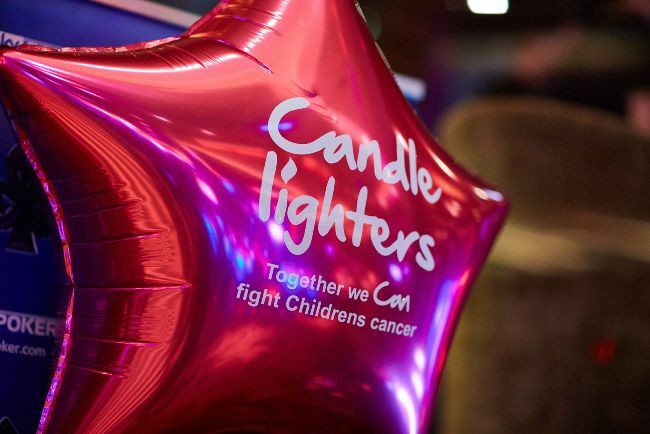 Two Leeds companies have helped to raise a total of £3,000 for the Leeds-based charity Candlelighters following a charity poker night. Victoria Gate Casino hosted 135 guests from Sky Betting & Gaming, as well as four professional poker players, who took part in poker games and tournaments throughout the evening to raise funds for the children’s cancer charity. The event also included raffle prizes on the night to raise extra cash for the cause. Patrick Noakes, managing director at Victoria Gate Casino, said: “We were honoured to host this poker night for such a good cause and to support a local organisation. All proceeds will go to local charity Candlelighters, which supports families facing children’s cancer in Yorkshire.